This weekend, I preached on the text of the parable of talents. My regular readers might recall that I’ve been contemplating this text a lot recently in thinking about the difference between the two kinds of Biblical fear: being afraid of God and being awestruck by God. 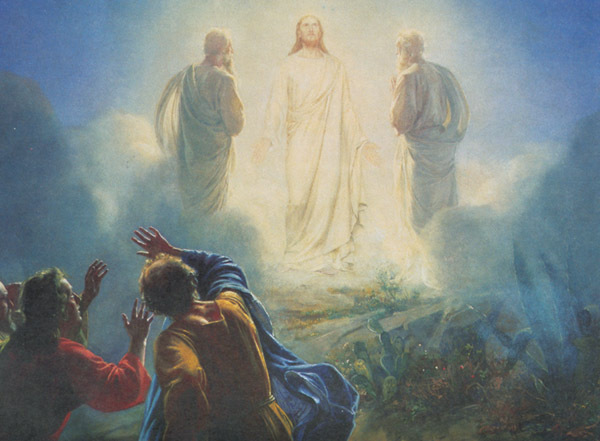 Many American Christians want to know exactly what they need to do to get into heaven so they can do it and not add a penny more, just like the third servant who thought it was the safest option to give his master back exactly what he owed him. Many of us pursue “safety” throughout our lives and spend them riddled with anxiety rather than receive the authentic salvation that teaches us not to be afraid of God but to delight in His wonder instead. In my sermon, I decided to explore the contrast between this false sense of safety and real salvation, contrasting the kingdom of God with a metaphorical use of the 1998 film Pleasantville, which is about a stereotypical 1950’s sitcom in which everything is perfectly pleasant and predictable. I’m sharing my sermon slides below with some abbreviated reflection. You can listen to the audio here: From Pleasantville to the Kingdom. So first we’ll take a look at what Pleasantville Christianity has to offer. In Pleasantville Christianity, all conversation is wholesome and pleasant because everyone makes an effort to be positive and encouraging. We learn the right answers to the standard litany of questions that make good conversation and we learn what questions to ask. We learn how to share enough information with others to be a good conversation partner without sharing so much that we seem emotionally needy. 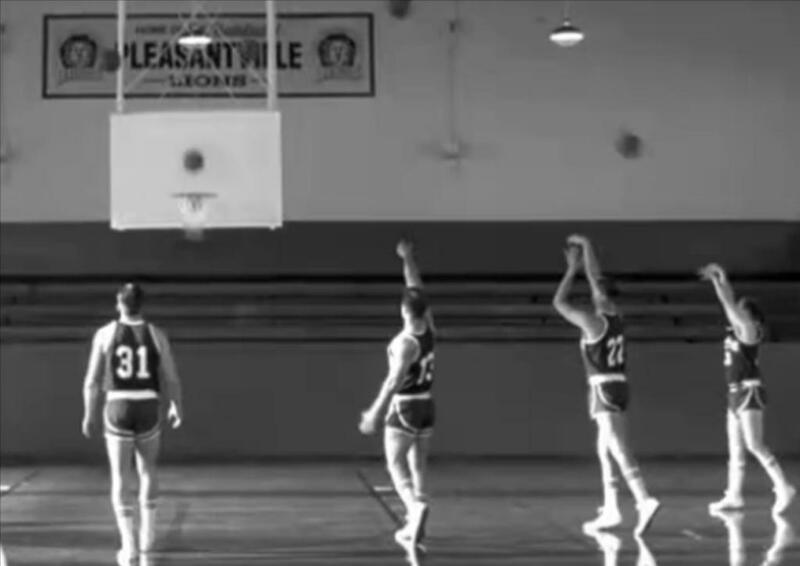 In the film, the Pleasantville basketball team never misses a shot, because 1950’s sitcoms always have predictable outcomes. In the same way, Pleasantville Christianity is based upon predictable outcomes. We learn what we’re supposed to pray and believe in order to go to heaven; we make sure that everyone in our family does it; we keep them away from any bad influences that would keep them from doing it; and then we can have a pleasant life with a predictable outcome. 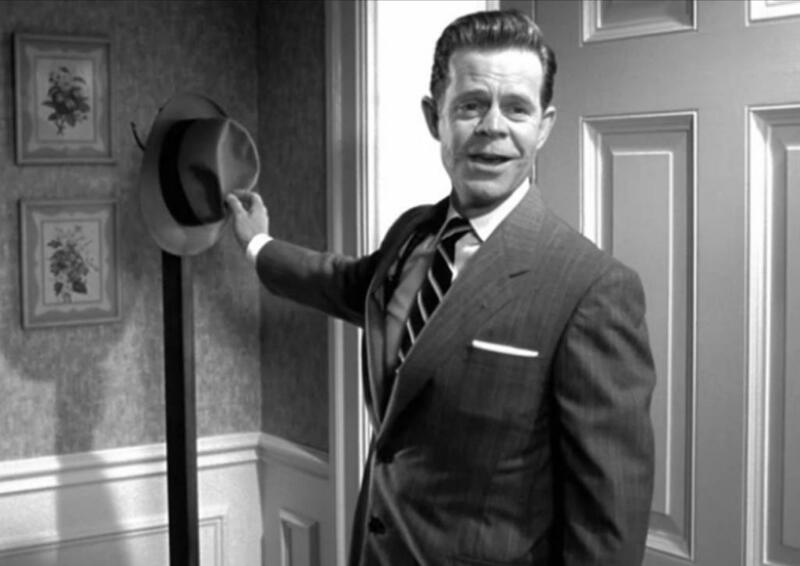 Every episode of Pleasantville starts with Mr. Parker putting his hat on the hook and calling out, “Honey, I’m home,” so that Mrs. Parker can tell him what’s for dinner. There are clear expectations for how things are supposed to happen. It is the same way in Pleasantville Christianity. The Bible is an owner’s manual that has an answer for every possible situation that you could find yourself in so no one is ever confused about what they are supposed to do. 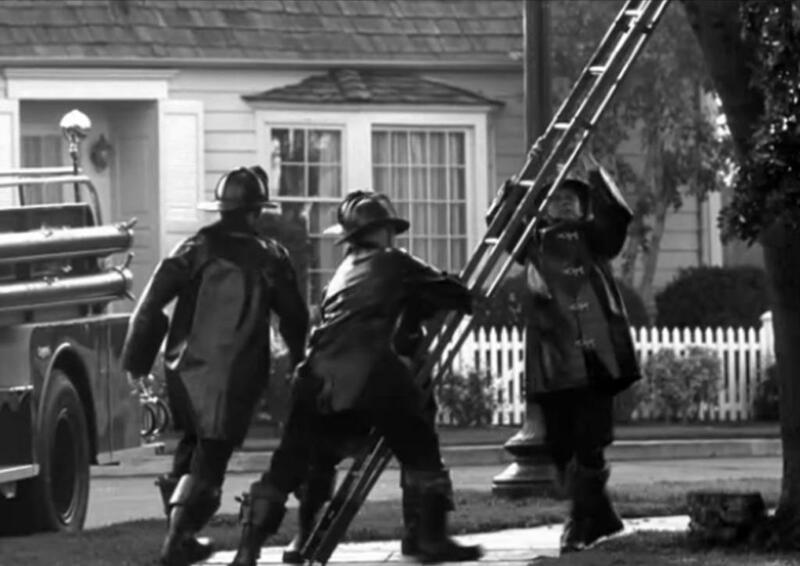 Pleasantville is so absent of conflict that they don’t even have fires, so the only thing the firefighters ever do is rescue cats from trees. It is the same way in Pleasantville Christianity. There is no reason to have any conflict with anybody because everyone is positive and encouraging and they understand that they are supposed to be in perfect agreement about the truth. Pleasantville is protected from bad things because there are only two roads in Pleasantville and they do not connect to anywhere else. Pleasantville Christianity is focused on two kinds of protection: getting saved so you’re protected from God’s wrath and being protected from the bad people who aren’t Christian. This basic concern guides all the decision-making of Pleasantville Christians. In Pleasantville, the mayor keeps things under control when color starts to enter the black and white world and makes life turn unpleasant. In the same way, Pleasantville Christianity is guided by patriarchs who keep things under control so that life can stay pleasant. Now let’s talk about how the kingdom is different. Christians who live in the kingdom don’t need for their conversation to be pleasant because they have embraced the freedom and authenticity that Christ put their shame on the cross to give them. Kingdom Christians don’t expect predictable outcomes because they know that God is alive in the world around them and ready to disrupt their plans at any moment. Kingdom Christians are suspicious of clarity because it signifies a plateau in their spiritual growth. 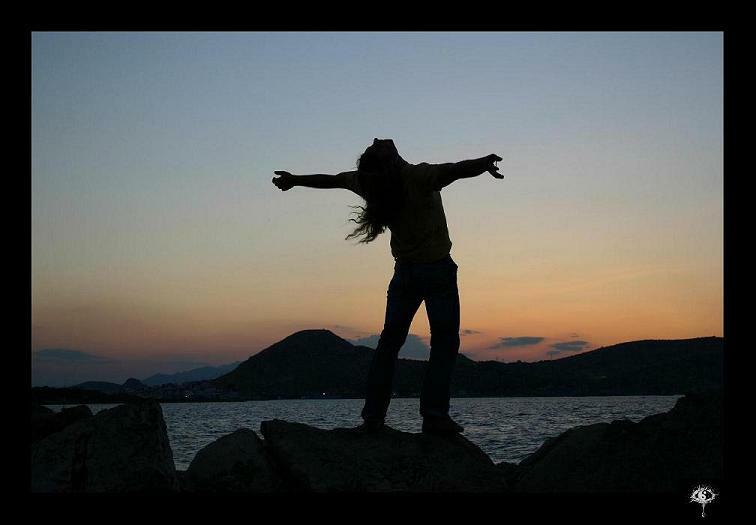 Because they trust in the Holy Spirit, they can handle a life in which their expectations are not fulfilled. 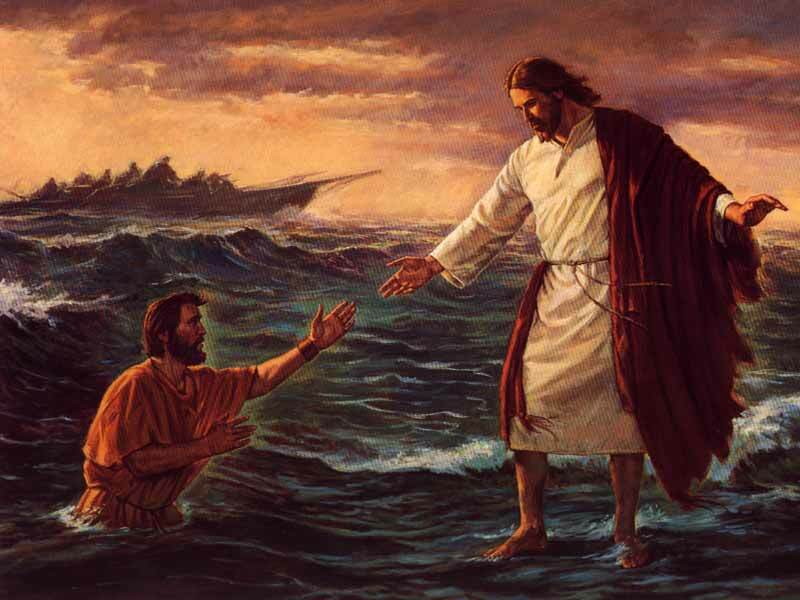 Even though this life of trust is about as easy as walking on water, they are willing to jump out of the boat. Mystery is not a bad word for kingdom Christians. They understand that God is infinite and humans are finite, which also means that two Christians can have very different views for the simple reason that God is using them for different purposes. Difference of opinion and conflict is not a crisis because conformity and clarity are not expectations. Kingdom Christians are not obsessed with protecting themselves and their families because Jesus didn’t protect Himself when He came to Earth to love humanity and die for our sins. 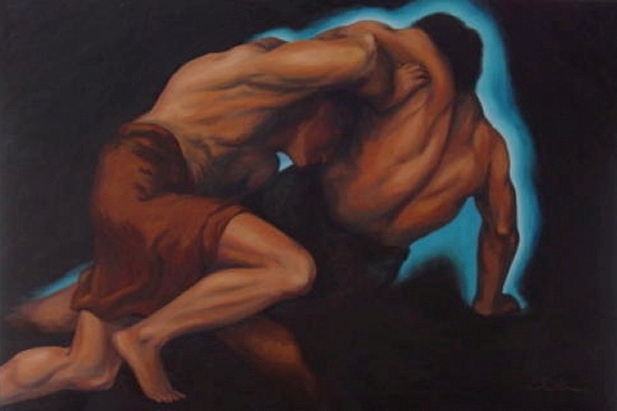 They expect and hope to wrestle with God often. They sometimes meet Christ in dangerous people who Pleasantville Christians try to protect their families from. They risk putting themselves in situations where their faith will be challenged because they yearn to be transformed by God into a deeper love for Him and their neighbors. Kingdom Christians are not worried about keeping things under control because they are eager to surrender themselves more fully to a God who never stops surprising them. 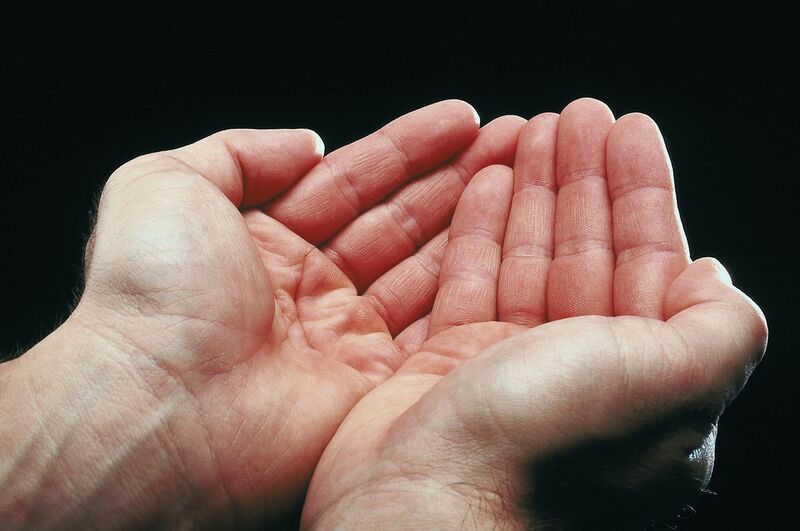 Their surrender is embodied in the empty hands that they bring to the communion table each week, knowing that God is the source of every good thing they have and do. This entry was posted in Sermons and tagged Conformity, Fear, Kingdom, Matthew 25, Parable of Talents, Pleasantville, Safety, Salvation. Bookmark the permalink. Even for those who aren’t religious, I think the desire for security at any cost is one of the most crippling impulses we have as human beings. It definitely keeps us insulated from any true spiritual experience. Looks like the beginnings of a great chapter in a book–or a book itself. Great stuff, Morgan. Well done. I used “Pleasantville” for an Easter sermon a few years ago–the shift from blalck-and-white to a full-spectrum vision of life. Yeah the kingdom is the true technicolor life. The sexual revolution was just another black and white sitcom. 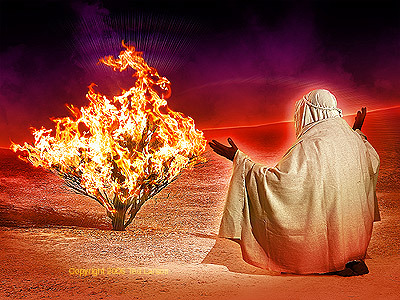 So, in the movie the liberating force/enemy of the peace was sexual liberation, captured evocatively with a different kind of burning bush scene. Were you concerned at all in your sermon that the themes of the movie might create some dissonance for your congregation? 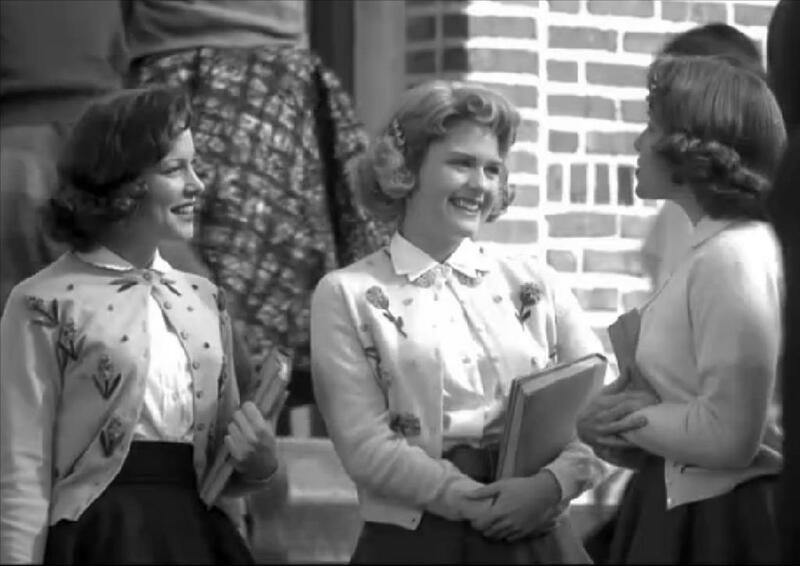 The movie suggests and alternative to the “safety” of Pleasantville. Why isn’t its prescription better than the kingdom? Yeah as soon as I said the word “Pleasantville” when I preached, I immediately qualified it because the movie’s “solution” is completely wrong. 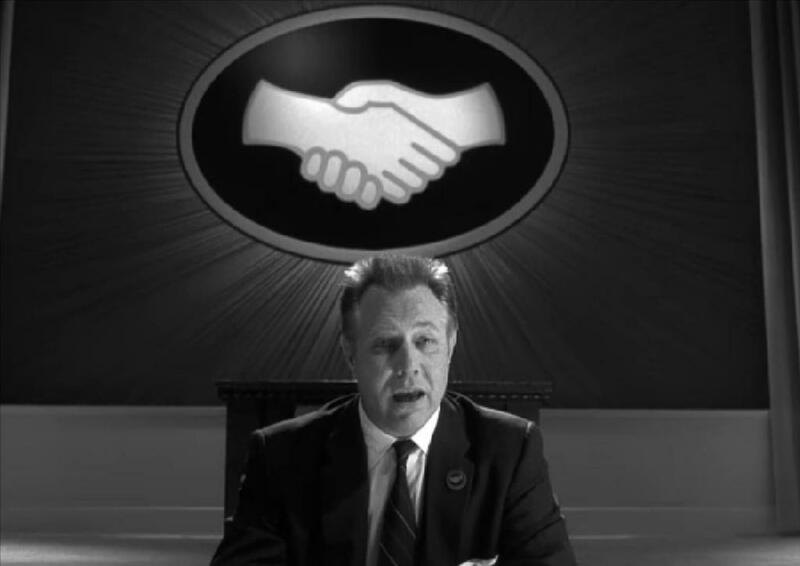 I’ve got a piece prescheduled for tomorrow where I talk about how the movie depicts the two failed moral imaginations of the 20th century side by side: Pleasantville and Woodstock — the kingdom is neither. Morgan.I can’t wait to hear the follow to this sermon. Great stuff!